Not The Digital World You're Out Here To Escape. The Ultimate Ground Blind Pattern. 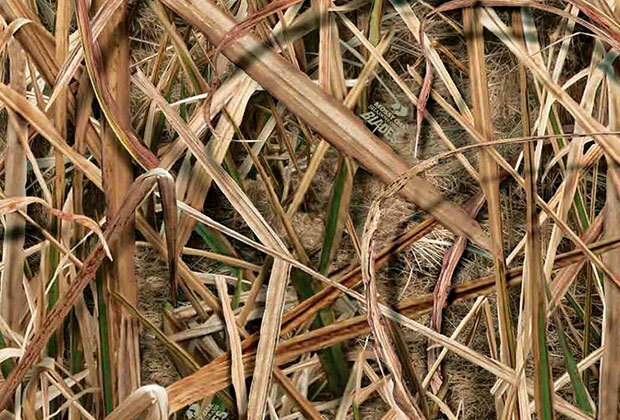 Since 1986, we’ve created dozens of unique, industry-leading hunting patterns that closely resemble the natural environment and blend you into your surroundings better than any camouflage in history. Powered by advanced photorealistic 3D imagery, cutting-edge concealment technologies and the most effective designs for every species and season, they’re proven in the field by three decades of successful hunts — and by millions of lifelong loyal hunters. 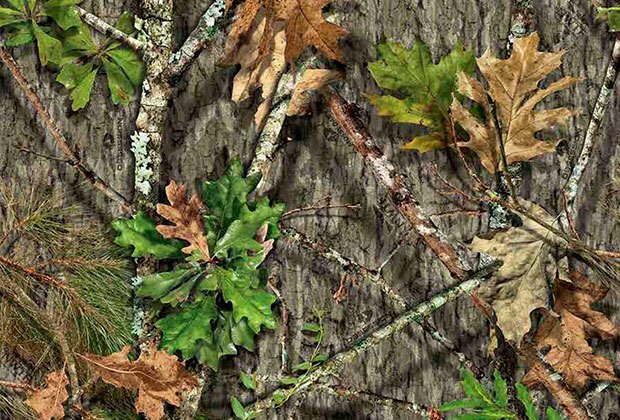 Proudly making Mossy Oak the number one camouflage patterns in America. 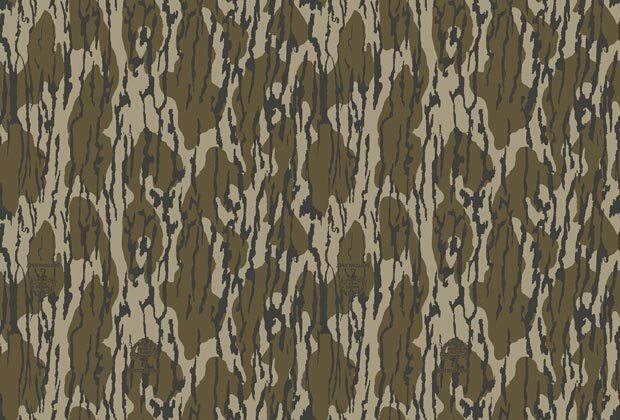 This pattern represents a quantum leap in the technology of camouflage development. Overwatch is our first pattern developed entirely in a 3D modeling environment rendering unmatched detail and terrain features that are indistinguishable from reality. 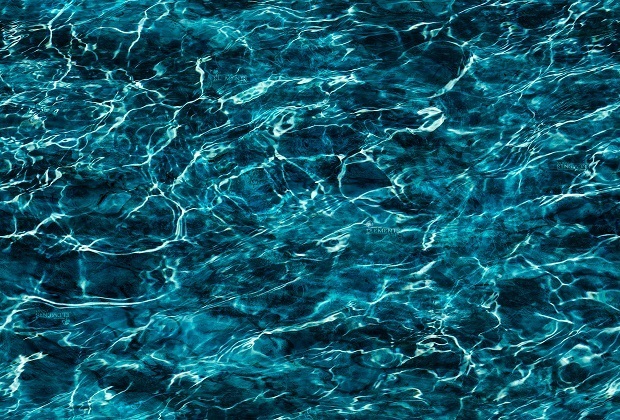 The pattern that started it all. 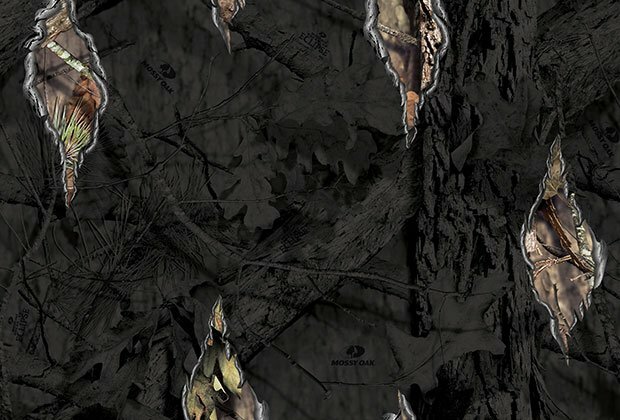 Bottomland is Mossy Oak’s original camo pattern created by Toxey Haas 30 years ago, now with digitally enhanced natural bark elements for ultimate effectiveness in the hardwoods, treestands and flooded timber environments. Mossy oak Break-Up Country features a variety of elements found throughout North America. The elements are true to nature’s size and provide the perfect amount of depth and shadowing. The most popular and proven lethal pattern to ever hit the spring woods. Obsession was developed for turkey hunters to provide both concealment for the hunt and support for the resource through partnership with the NWTF. Disappear into the darkness with the first ever camo pattern designed to be worn inside a ground blind. New Mossy Oak Eclipse uses hard shadowing and unique silhouette-shattering cutout elements to erase the human outline, and deliver optimal in-blind concealment. 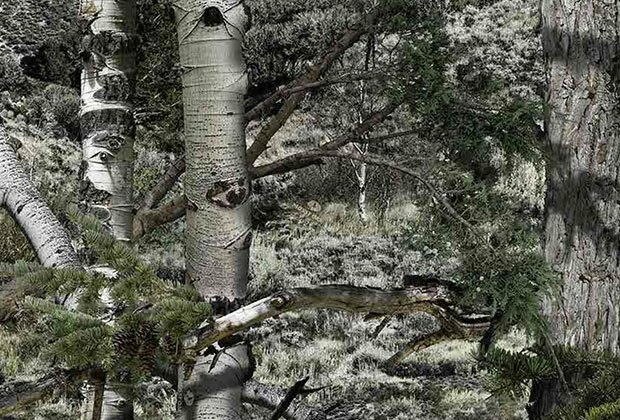 Mossy Oak® Mountain Country® features 100% true-to-nature, three-dimensional elements of natural Rocky Mountain alpines, conifers, sagebrush and rock. Made to match the high-country environment like your determination matches the challenge of hunting big game in the mountains. 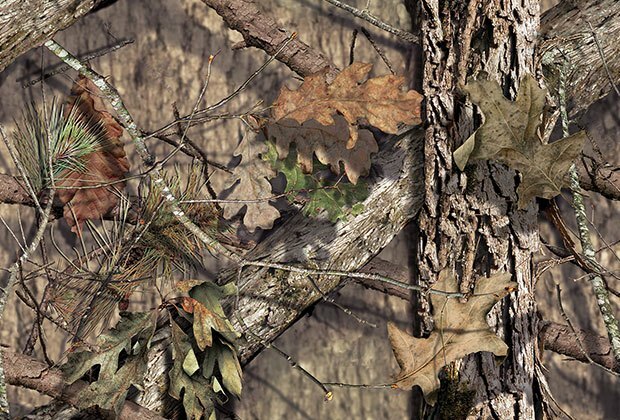 From woods to water, new Mossy Oak Elements uses natural elements and layers of multi-directional imagery to actively disrupt your outline, making you virtually invisible at any distance, in any light spectrum.